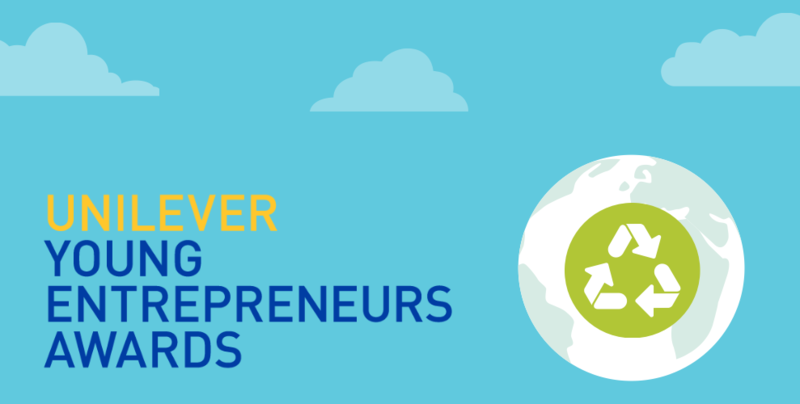 The Unilever Young Entrepreneurs Awards is back. 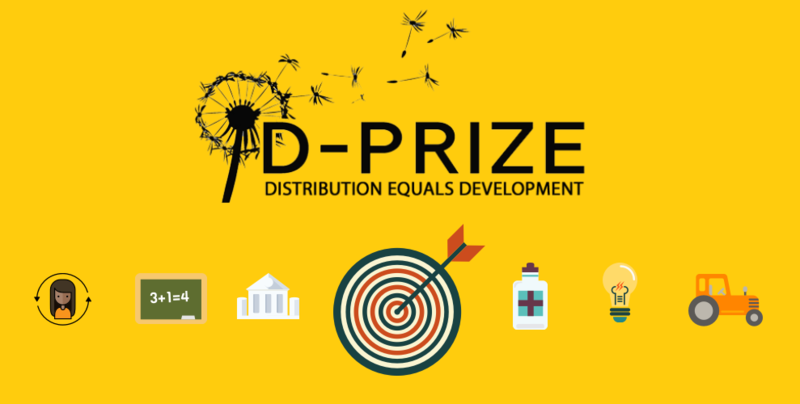 Social entrepreneurs in Cambodia, it is time to submit your nominations! 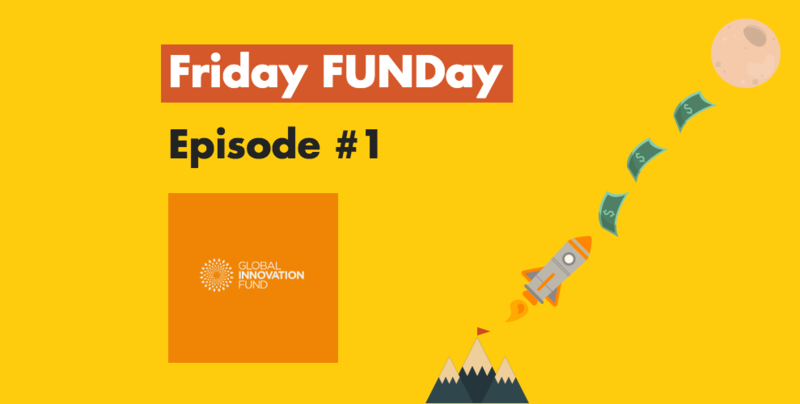 Here is the 1st article of our new series, Friday FUNDay. Each Friday, we will deliver some insights for Cambodian fund-seekers. 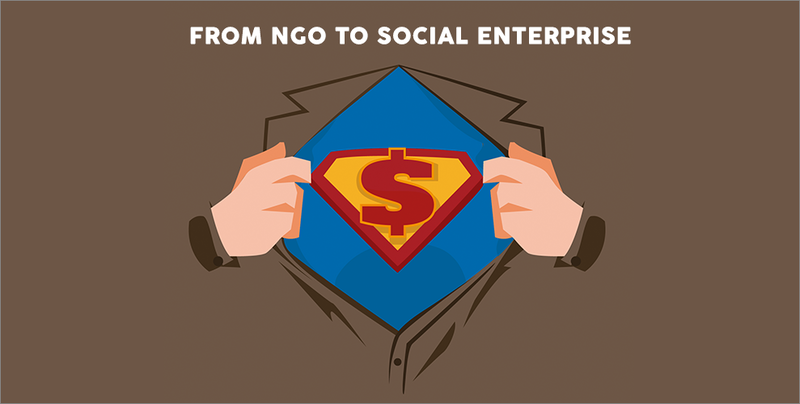 With your NGO funding woes, starting a social enterprise may be the answer. Make the switch easier with Impact Hub as they cover the different aspects of a transition from an NGO to a social enterprise.